Today we’ve got an Angel card reading about Clarity and listening to our inner voice. It makes life so much easier. Let’s chat about it a little! 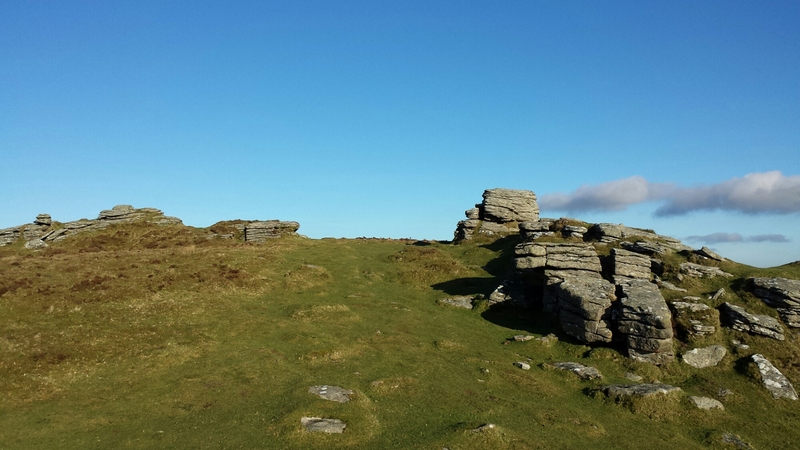 This is Dartmoor, in Devon England! This entry was posted in Motivational, Oracle/Colour/Angel card readings, Spiritual and tagged clarity, intuition, mindfulness, peace of mind, positive affirmations, stefsvoice4u. Bookmark the permalink.